Middle East Specialized Cables Co.’s (MESC) shareholders approved on Sunday a 33.33 percent capital cut to SAR 400 million from SAR 600 million, the company said in a bourse statement. The step aims to offset the company’s accumulated losses. 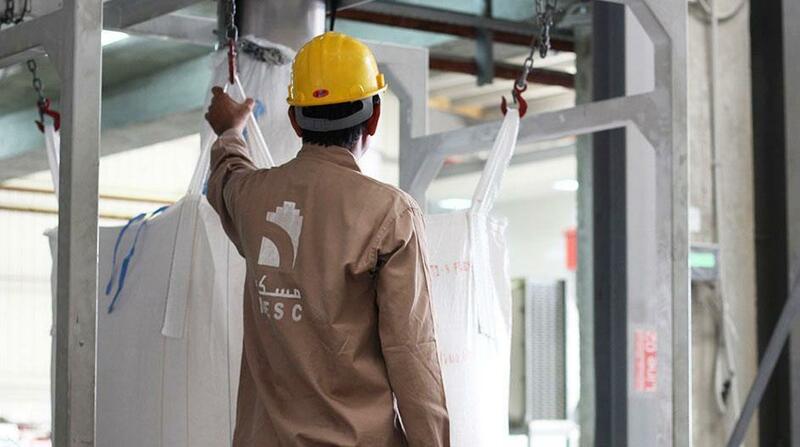 In a separate statement, the Saudi Stock Exchange (Tadawul) said that the fluctuation limits for MESC will be based on a share price of SAR 12.76. The company will also be suspended for two business days starting from Monday Nov. 5, until the Securities Depository Center Co. (Edaa) reflects shares reduction on investors’ portfolios, lifting the suspension of trading will be at the end of Tuesday Nov. 6.